Congratulations on your first year, Team IND! 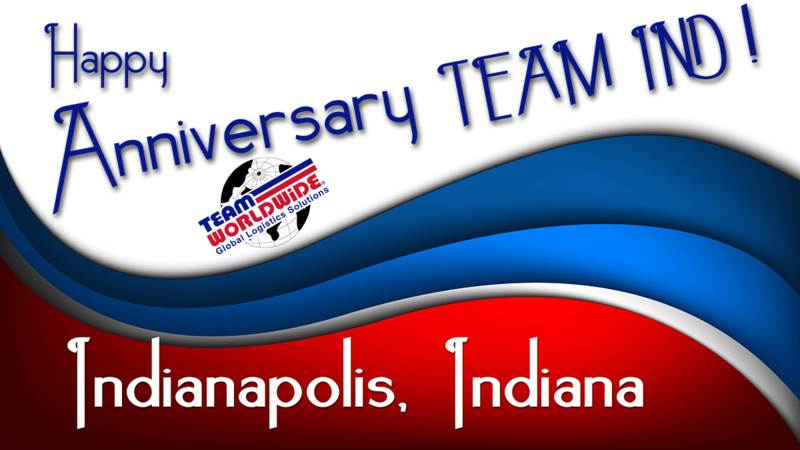 We are excited to extend our congratulations to our office in Indianapolis on their first year with Team. Here’s to many more!